An enchanting tale about independence and security. A lovely review by Barbara Braxton (Teacher Librarian) of the The Bottom Shelf here. Wonderful review by Anne Helen Donnelly of Buzz Words here. 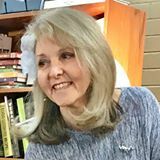 A super review in the Boomerang Books Blog by Dimity Powell here. A lovely review by Margaret Hamilton in the Oct Pinerolo Newsletter here. 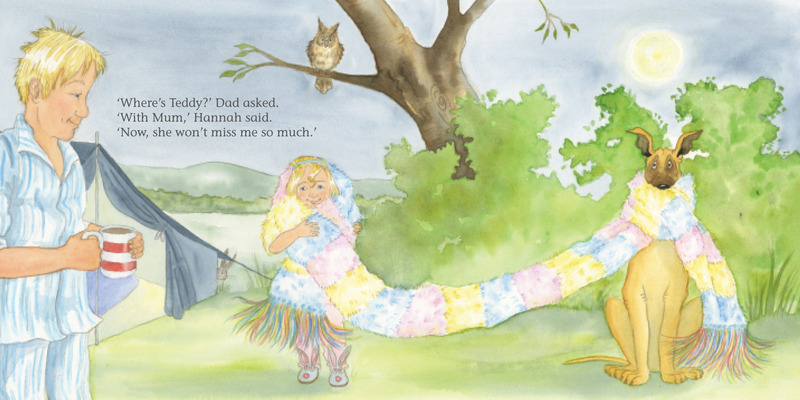 Please have a look at this wonderful review by Romi Sharp of Just Write for Kids here. 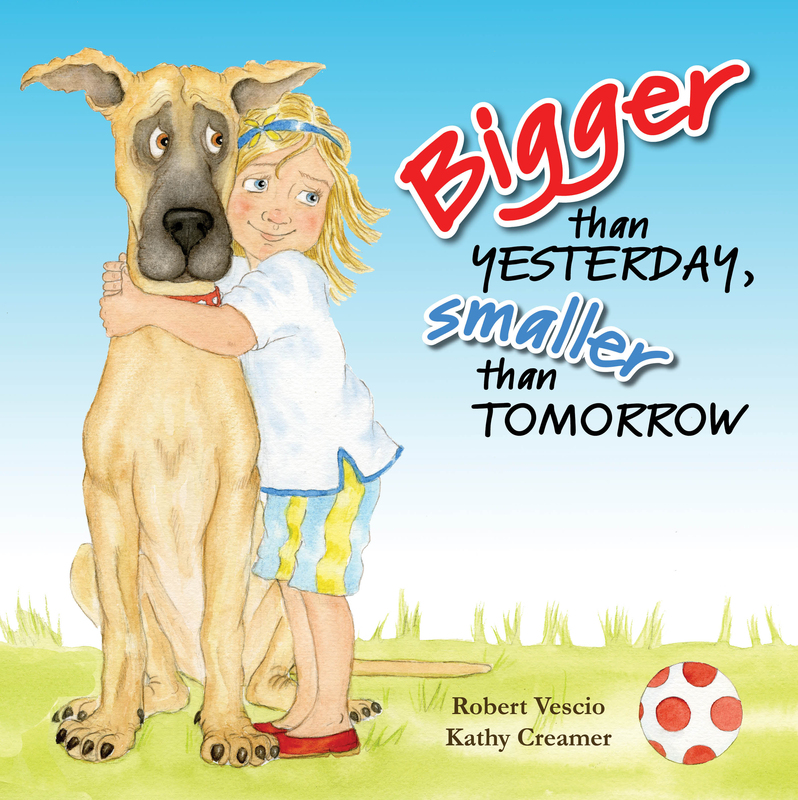 Robert is a published children’s author. His picture books include, Finn and Puss (EK Books), Eric Finds A Way (Wombat Books) listed on the NSW Premier’s Reading Challenge for 2018, Ella Saw The Tree (Big Sky Publishing), Jack and Mia (Wombat Books) listed on the NSW Premier’s Reading Challenge for 2017, Barnaby and the Lost Treasure of Bunnyville (Big Sky Publishing), Marlo Can Fly (Wombat Books) listed on the NSW Premier’s Reading Challenge for 2015, No Matter Who We’re With (IP Kidz). He has more picture books due to be released soon. Many of his short stories have been published in anthologies such as Packed Lunch, Short and Twisted, Charms Vol 1, The Toy Chest and The School Magazine NSW. He has won awards for his children’s writing including First Place in the 2012 Marshall Allan Hill Children’s Writing Competition and Highly Commended in the 2011 Marshall Allan Hill Children’s Writing Competition. Robert is a Books In Homes Role Model and enjoys visiting schools. His aim is to enthuse and inspire children to read and write and leave them bursting with imaginative ideas. 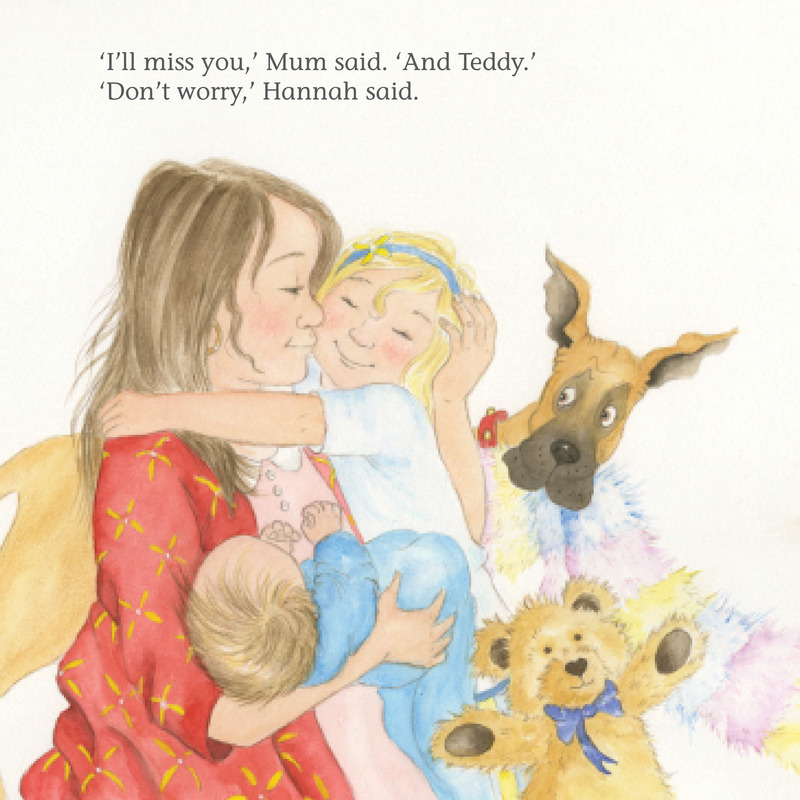 Kathy is a children’s illustrator and writer who has been published by Oxford University Press, Reed International, Julia Gabriel Communications, September 21, Christmas Press, Second Look and other organisations. She has an MA in Children’s Book Illustration from the renowned Cambridge School of Art at Anglia Ruskin University in England. Kathy has also run her own successful publishing company in the UK, where she published over eighteen picture books for a range of high net-worth private clients. 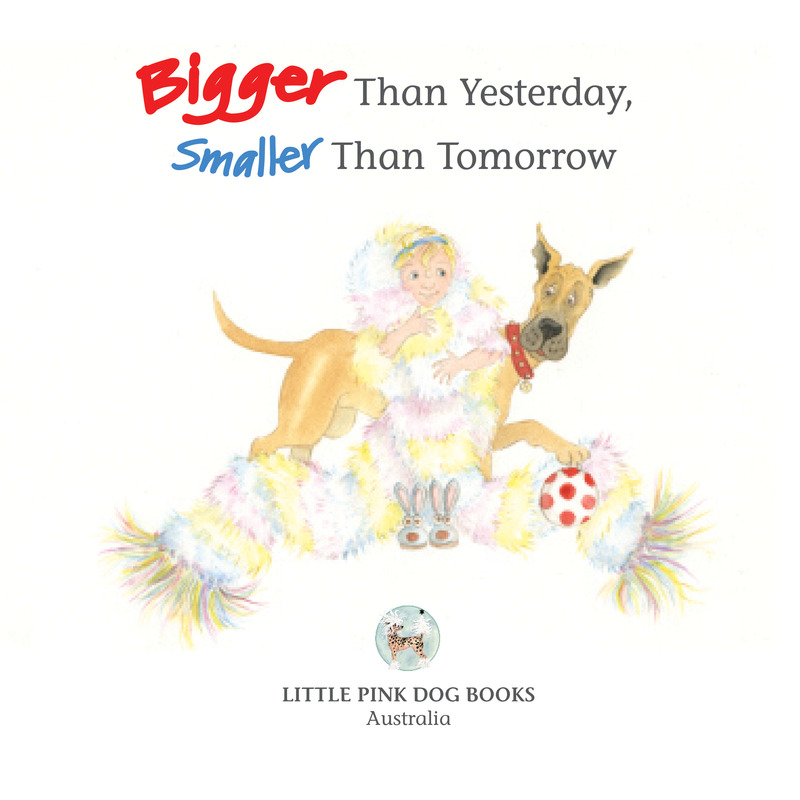 Having emigrated to Australia eleven years ago, she recently moved to Armidale, and with her husband Peter, has set up Little Pink Dog Books Children’s Publishing. Please visit Kathy’s Website and her Facebook page.